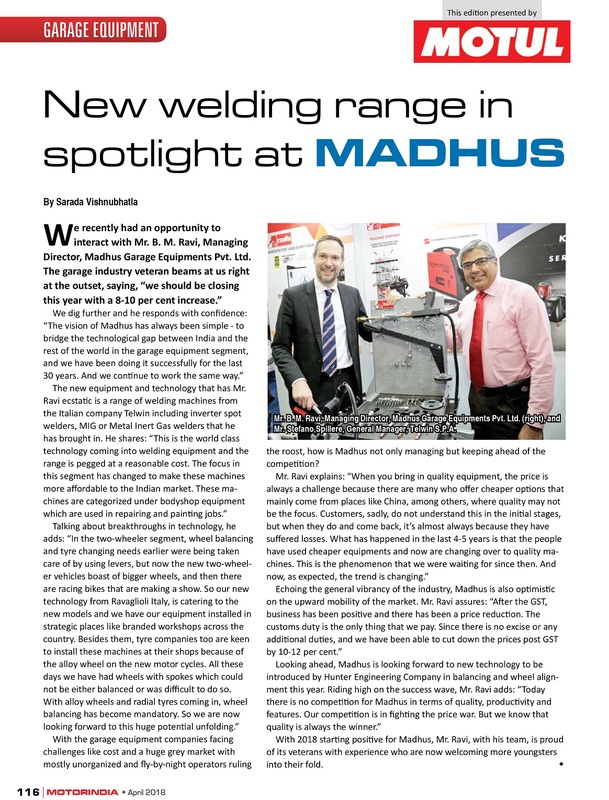 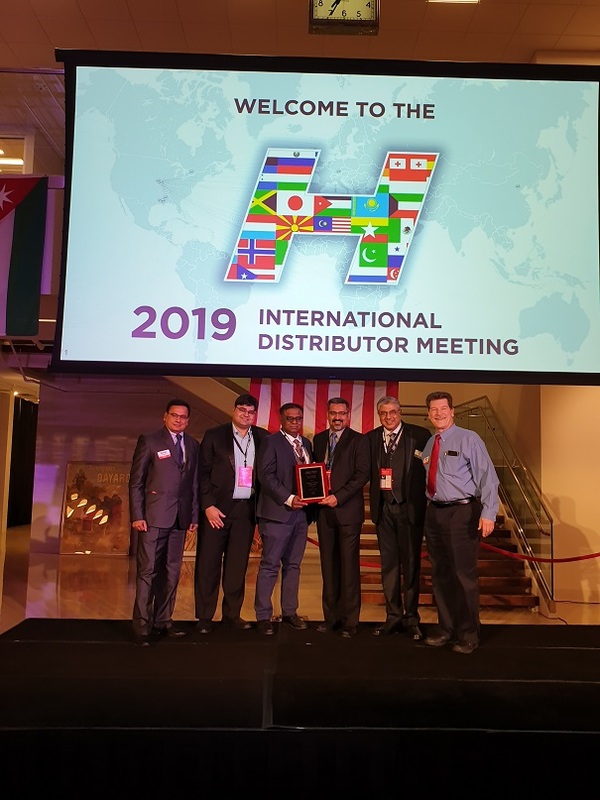 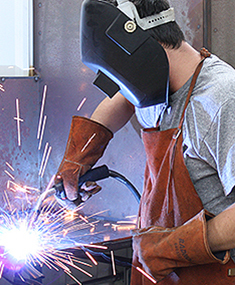 Madhus visits Italy and Germany for sales training and Automechanika Germany 2018. 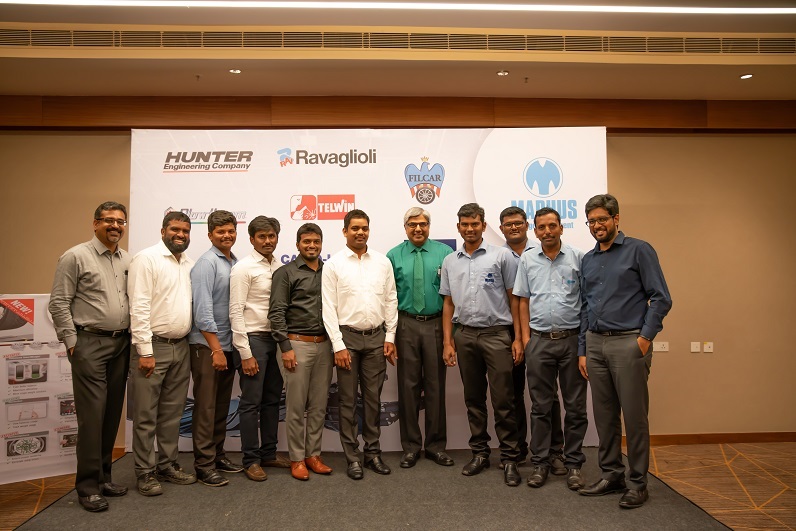 Madhus conducted customer meet at Hyderabad on 25th July 2018. 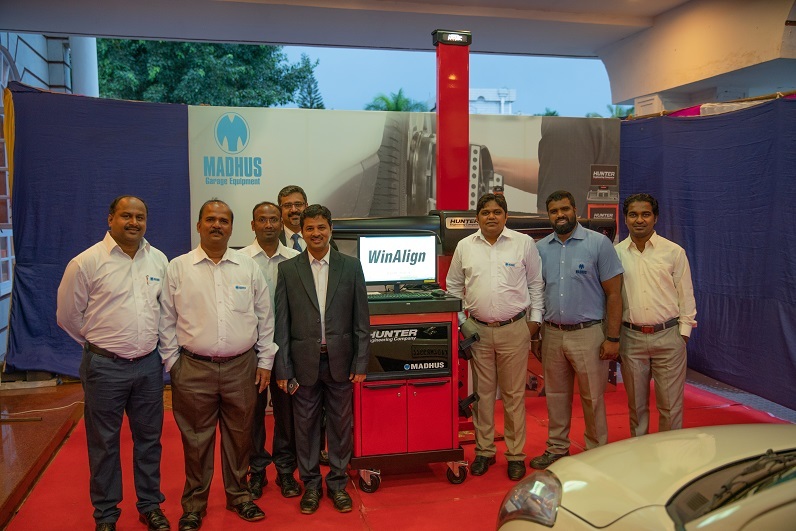 Madhus conducted customer meet at Hubli on 23/07/2018. 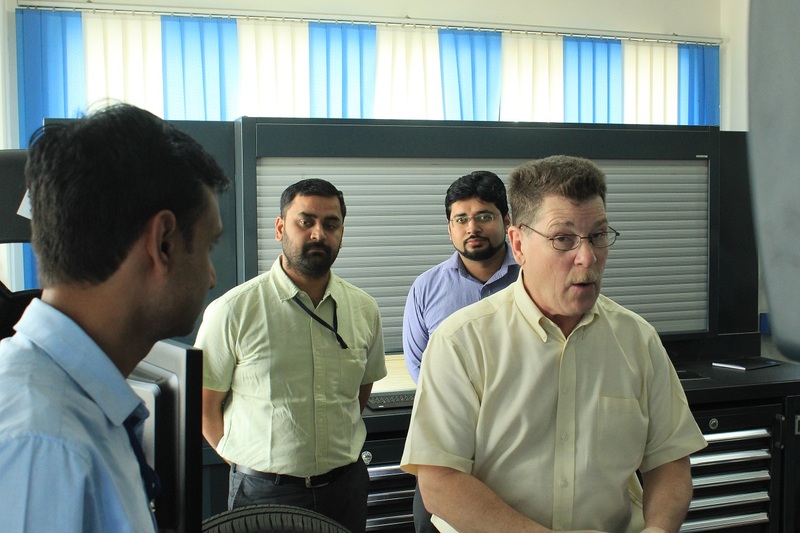 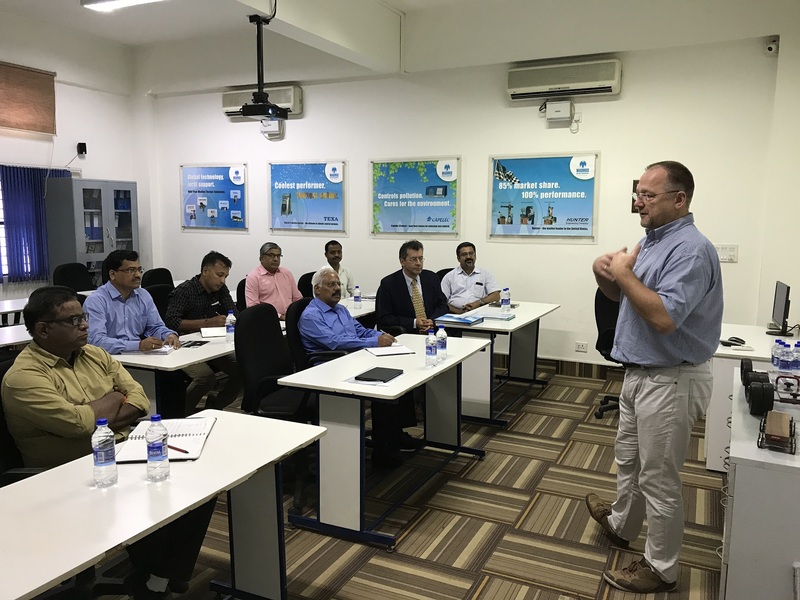 Hunter Regional Manager Mr. Alan Kennedy visited Madhus Head Office ( Bangalore ) and Madhus Regional office at Delhi for two weeks training program for Madhus sales team. 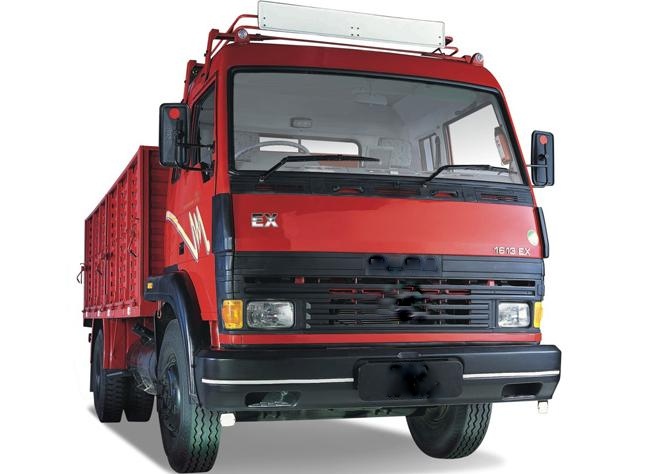 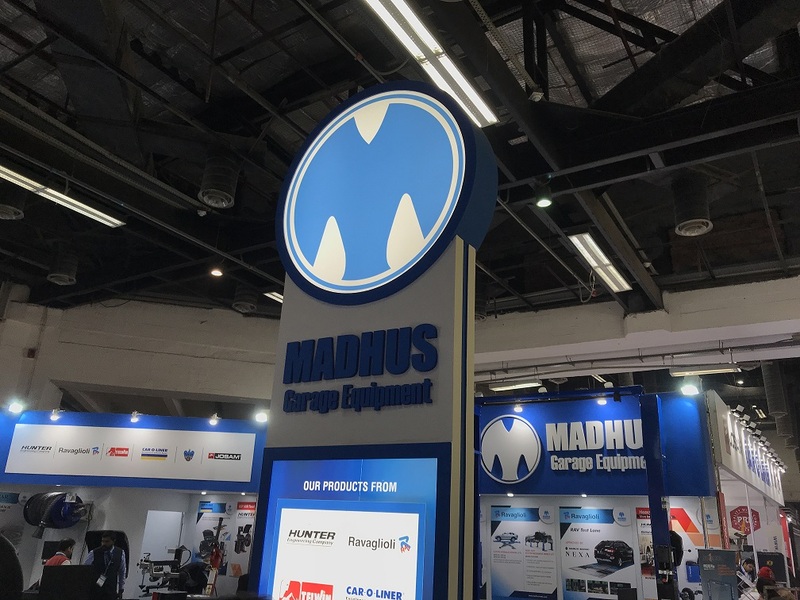 Madhus Garage Equipment was one of the biggest participant to display and to give live demo at AutoExpo 2018.